Broaden your horizons with our new training programme which offers flexible solutions for graduates, apprentices and career changers. 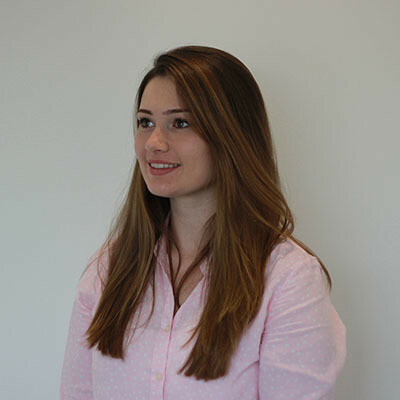 Mo O’Connell is a cognate graduate who has been at G&T for four years. She has recently passed the Assessment of Professional Competence (APC) and is now a fully qualified chartered surveyor. Billy started as a work experience placement and is now a trainee mechanical and electrical surveyor. 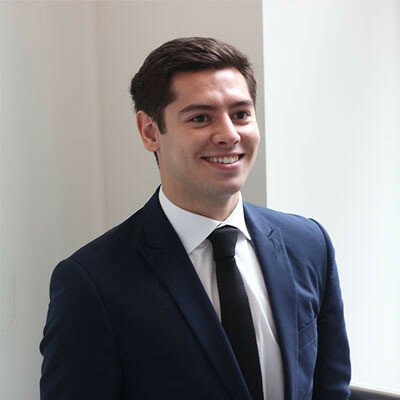 Andrew joined G&T as a year out placement and is now a fully qualified chartered surveyor. Progression is at the heart of G&T and one of our core business values. Through our ever evolving workforce we plan for the future. Although there is no magic formula when it comes to making a great application we have put together the following top tips as a guide to help those of you looking to apply this year. Let us keep you posted on G&T news and updates.